If you missed part 1 on transgender musicians and fine artists check it out in my last blog. Today's blog is not so much to show you books about being trans ( though they are about being trans), but to focus more on books written by trans people. Role models. I do include some books written by cis (non trans) people in the books for young kids section and in the books about gender identity section for teens and young adults because they are important and inspiring reads. For younger trans kids there are some good books about being trans or gender creative. Here's a good sampling. All but one was written by cis (non trans) authors. Some by parents of these kids. 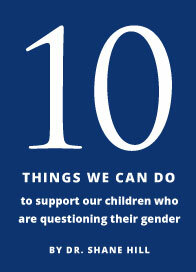 But for books for little kids ( age 4+) written by transgender authors, I only know of this one. 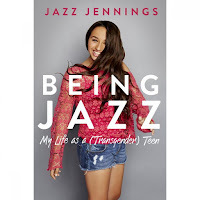 It is "I Am Jazz" by Jazz Jennings. 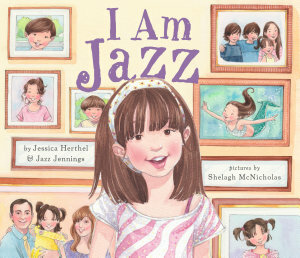 It is her memoir of being a trans kid coming out almost as soon as she learned to talk, and is appropriate for kids 5+. 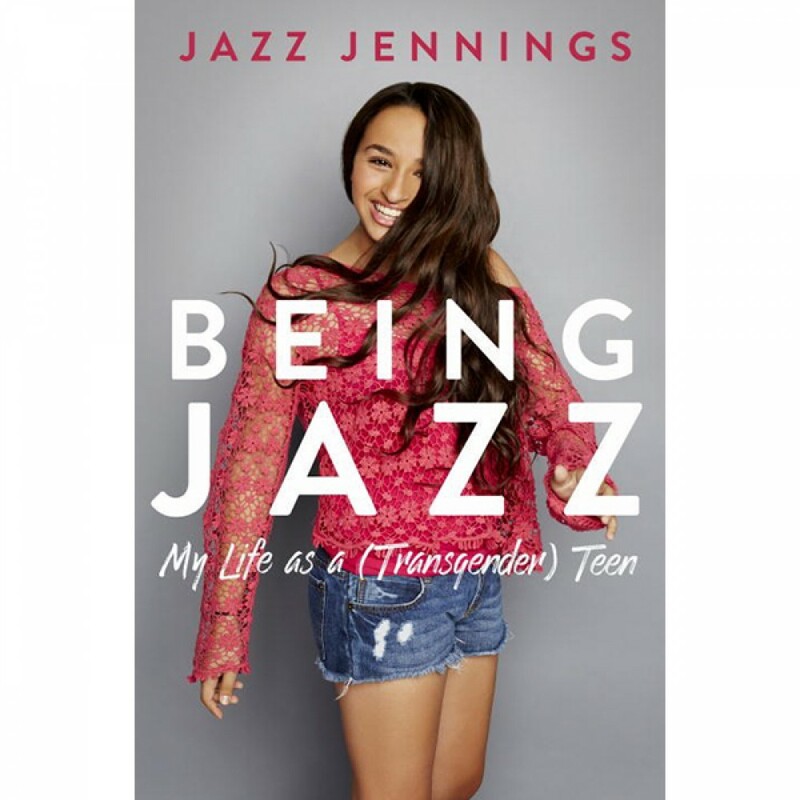 Hot off the presses, Jazz just came out with a new memoir in June 2016 called "Being Jazz" that is a great read, especially for teens. It continues her story into her present teen years. For middle grades and YA audience here's a review of 10 books written by trans authors with trans or gender non conforming characters. There is some overlap here with the above group for middle school and YA books, but some of the books listed here are by cis ( non trans) authors, but still have transgender characters. This linked article profiles 15 books for adults written by trans women authors. I have only personally read 4 of them so be sure to read anything first before deciding if it's appropriate for your child. I would guess none of these are for young kids. 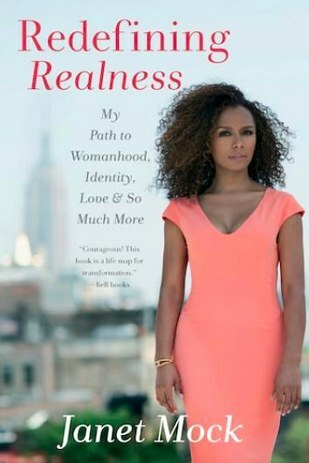 I can vouch for Janet Mocks "Redefining Realness" and Jennifer Finney Boylans "She's Not There" as great memoirs. I have read "Whipping Girl" by Julia Serano which is an academic analysis of transgender women's place in the feminist movement. It is fabulous and very well respected though quite dense. I have also read "Nevada" by Imogen Binnie. Nevada is a novel whose protagonists are trans young adults. It is very edgy and adult material only. Nevada is my daughters favorite book about the trans experience and resonated a lot with her and seems to resonate with a lot of trans women in their 20's and 30's. 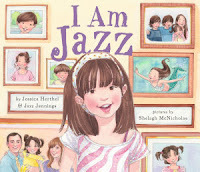 It is not a joyful story but it is the only book that affirmed my daughters experience of being trans and it actually filled her with positive feelings of shared experience and perceptions. Though a dark story my daughter was uplifted and inspired by the book.